Continuing on with the milestone theme – our little ladybug just celebrated her 1st birthday. Although there were some twists and turns along the way, every single day of this past year has been a blessing. It’s so hard to believe that my daughter is 1-year-old already, I can still remember the moment she came into this world with such vividness. In true princess style there was never any doubt in my mind that we would throw her a fantastic 1st birthday bash – and that we did. There was a giant nutcracker, build-a-bears, a dress up centre and of course my personal favourite and I’m sure all the kids as well – The Land of Sweets candy buffet. (Although the parents might disagree just a little) But hey, that’s what being a kid is all about – having fun! Some might say (and have said) that it’s a bit overboard for a 1st birthday party, but why shouldn’t it be? After all we had no idea how things would turn out when I was pregnant and now here she is going strong against all odds and surprising everyone along the way. I truly can’t think of a better reason to throw a BIG 1st BIRTHDAY BASH! The day of the party was a wee bit of a blur, as the hostess it was my job to make sure that the children were all having a blast, and that their parents and all the other adults were enjoying themselves as well. It really was a magical few hours. 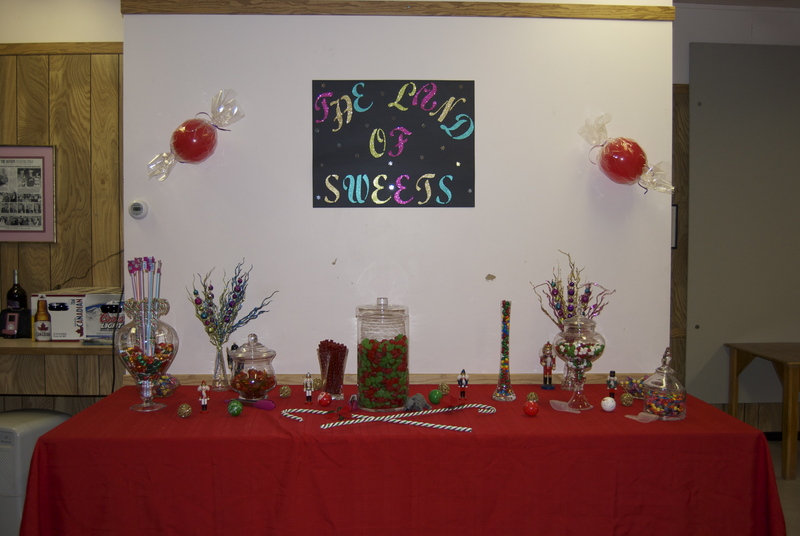 The hall was filled with the candy induced laughter from all the kids, happy chatter from the adults, and smiles were found on everyone. 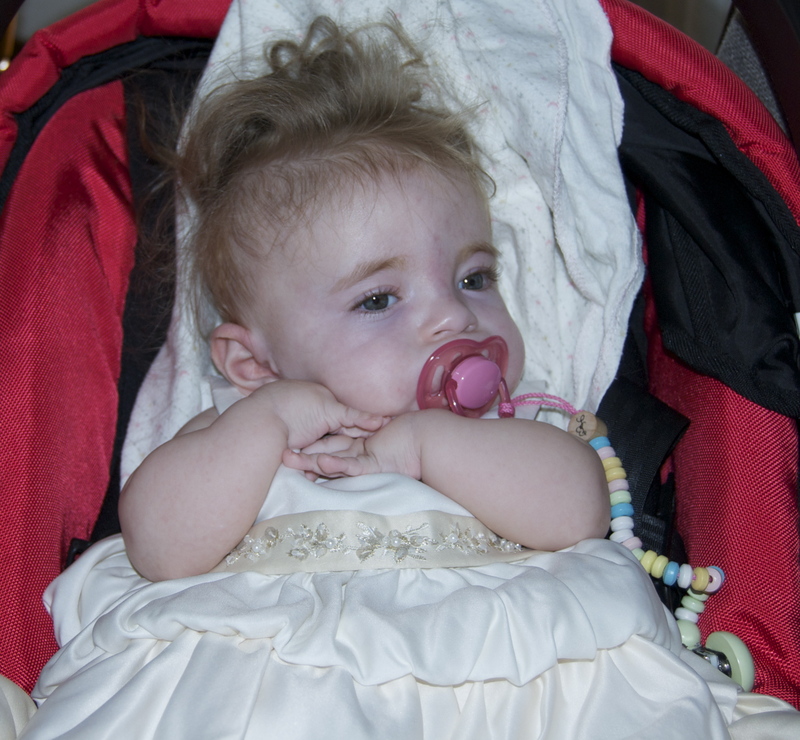 The most important thing is that our family and friends were all there to celebrate our ladybugs 1st birthday with us. It was their love and support that helped us through the twists and turns this past year, and I couldn’t think of any other people I would want there. After months of planning, everything went off without a hitch. The day was absolutely perfect.